Let's hope everything falls into place for this series. 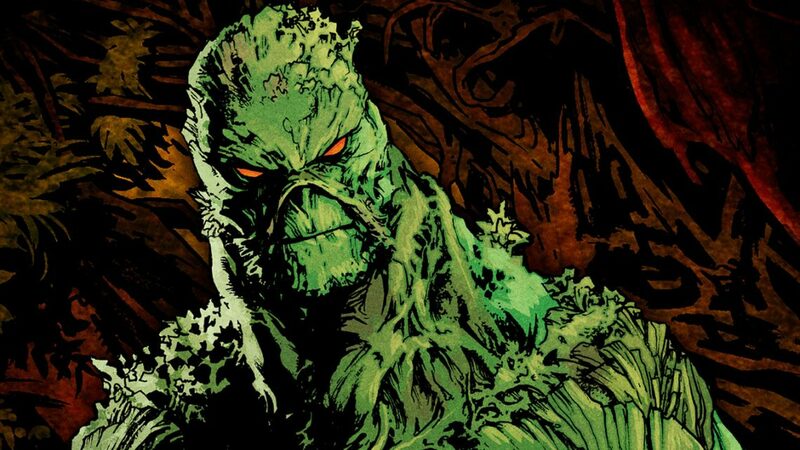 DC Universe‘s upcoming Swamp Thing looks like it’s coming together pretty nicely with some promising news surrounding it. We know that it’s going to be pretty brutal and mature so we can expect something really special being delivered. 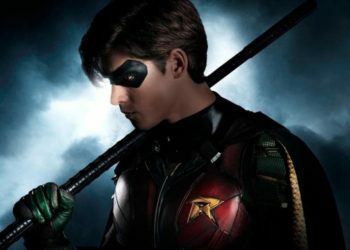 The streaming service has plenty to offer with both old content and new content including the television series Titans which is earning some good reception. Swamp Thing is also in the line-up and it looks like it’s picking up steam pretty nicely with some casting news. Created by Len Wein and Bernie Wrightson, Swamp Thing follows scientist Alec Holland who dives into a nearby swamp in an effort to save himself as his body becomes ravaged by burning chemicals. 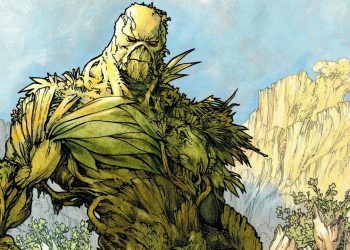 He becomes Swamp Man-Thing-Person and now we have news on who’s going to play said character. Variety reports that Andy Bean and Derek Mears have joined the cast of series and they’ll be playing the titular character. 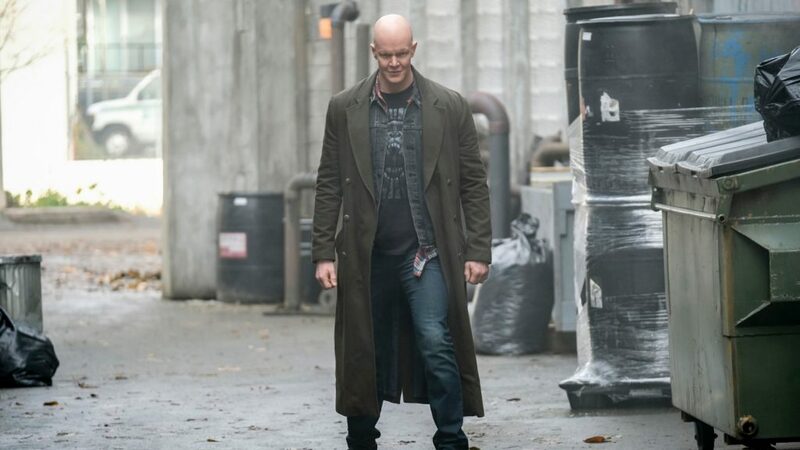 Bean will play Alec Holland, the human form of Swamp-Man-Thing-Person and Mears will be playing the new form after he is transformed into the Swamp Thing, struggling to hold on to his human identity. Bean recently wrapped up his role as adult Stanley in It: Chapter Two and Mears has been seen in series such as The Orville and also Marvel’s Agents of S.H.I.E.L.D.. He also played Jason Vorhees in 2009’s Friday the 13th and from there, we know he has the height to be a imposing presence. We have our leads and we know that things are moving forward nicely for this series so hopefully Swamp Thing would be able to deliver something great for fans and general audiences. Titans is doing pretty well so far despite how the trailer looked so there’s hope for the DC Universe. If all goes well, DC may have an edge over Marvel in the television department.